This edited volume offers archaeologists and archaeometrists the latest technical information, the fundamentals of provenance studies, instrumentation used in these investigations, and strategies for the dating and interpretation of archaeological materials in glass studies. The contributors discuss recent advances in obsidian hydration dating, secondary ion mass spectrometry, and infrared photoacoustic spectroscopy, focusing on the application of these technologies to a variety of glass forms and incorporating studies that look at the social and economic strategies of past cultures. 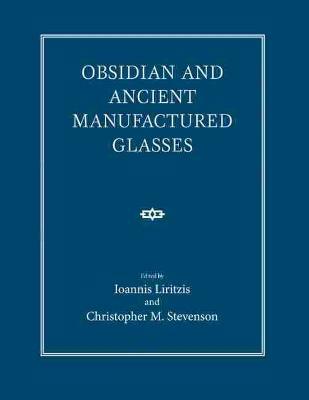 With examples from Greece, the Middle East, Italy, Peru, Bolivia, Russia, Africa, and the Pacific region, provenance studies look at regional patterns of glass acquisition, production, and exchange, providing examples that use one or more instrumental methods to characterize materials from ancient societies. Extensive figures and tables included.